A written question to the Minister of Social Affairs and Health was submitted by Belgium Brain Council via Federal Deputy Damien Thiery. 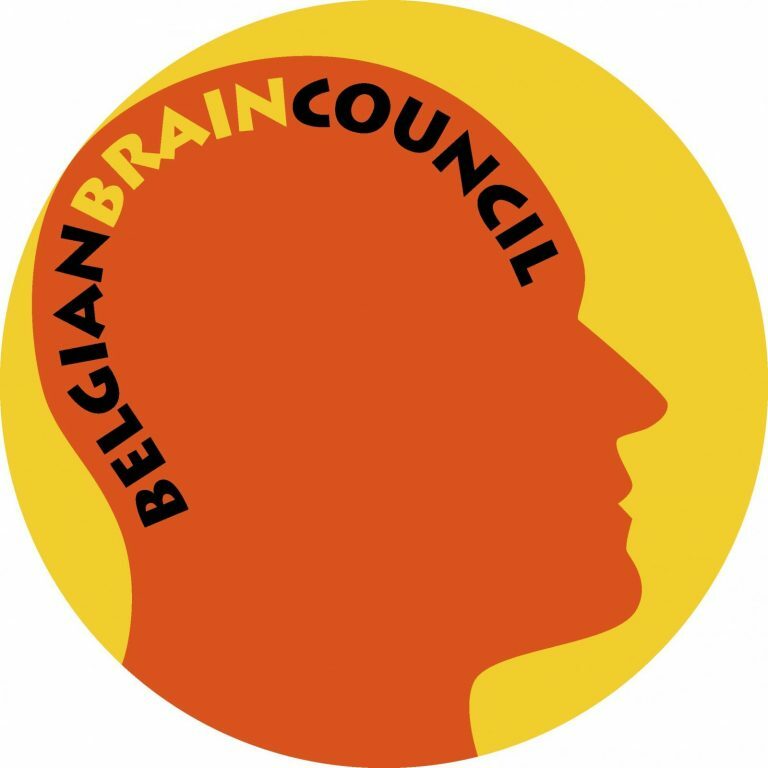 The question calls for creation of a central register of clinical trials and research on the brain disorders – “Belgian Brain Research Registry”. The full question is available here (PDF, in French).